The Olympic Flame or Olympic Torch is a symbol of the Olympic Games, both summer and winter. Commemorating the theft of fire from the Greek god Zeus by Prometheus, its origins lie in ancient Greece, where a fire was kept burning throughout the celebration of the ancient Olympics. The fire was reintroduced at the 1928 Summer Olympics in Amsterdam, and it has been part of the modern Olympic Games ever since. The torch relay of modern times which transports the flame from Greece to the various designated sites of the games had no ancient precedent and was introduced by Carl Diem at the controversial 1936 Berlin Olympics. The modern Olympic Games have become as much a global contest among designers and architects as among athletes. Each Olympics is expected to produce a logo, an orientation system — and a characteristic torch that symbolizes local tradition and national character. 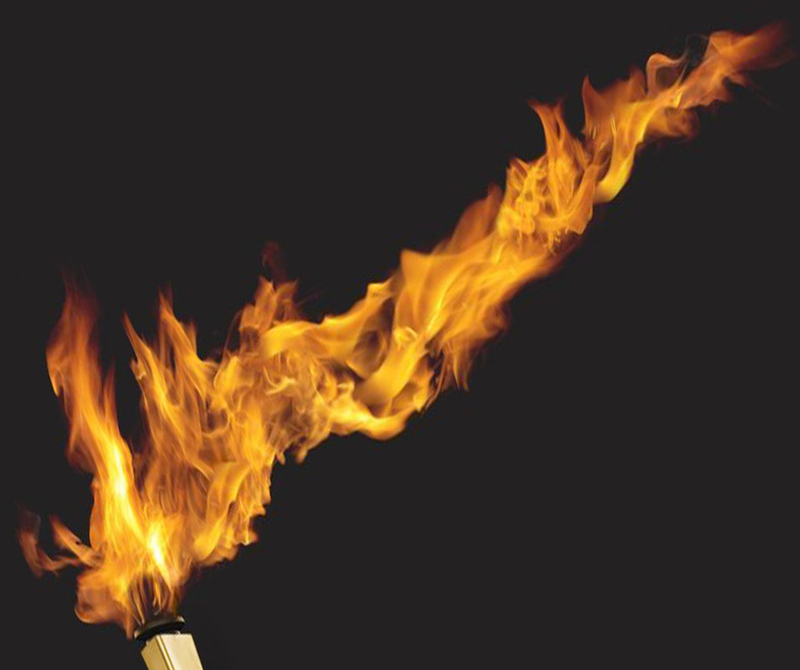 This is a design history of the Olympic Torch from 1936 to the present day. 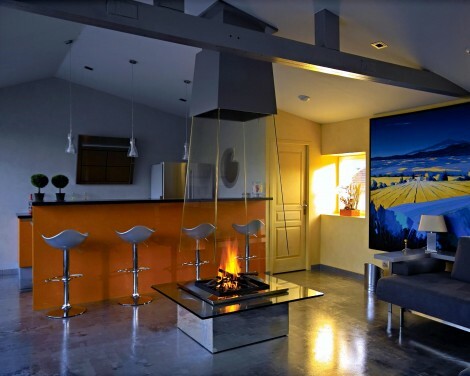 Bloch Design is globally known for it innovative custom-designed and hand-crafted fireplaces and has worked on designs to be proposed for upcoming Olympic host cities. Although we cannot disclose any designs, the torches are created from recycled material and are fully recyclable. Their designs incorporate olympic symbols and values, as well as local emblems and representations. Olympic Torch Design by Bloch Design.